​As a new client of our practice, you can expect our full attention to your pets’ needs. Our service will be provided with courtesy and respect. You will normally see a Veterinary Technician first who will take a history, and gather some data for the doctor. A veterinarian will see you next, examine your pet, answer your questions and plan further diagnostics or treatment as necessary. 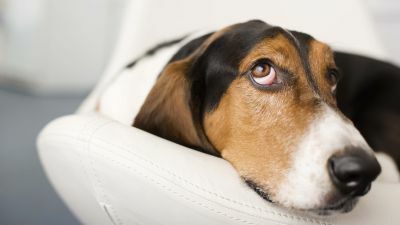 You will normally see the Veterinary Technician again to wrap things up, and she or he will provide you with further educational information and answer routine wellness and care questions for you. Our client care specialists will handle billing and schedule any needed follow up.